Alex Miller is twice winner of Australia’s premier literary prize, the Miles Franklin Literary Award. He is a Fellow of the Australian Academy of the Humanities and a recipient of the Centenary Medal for an outstanding contribution to Australian cultural life. Coal Creek, awarded the 2014 Victorian Premier’s Literary Award. 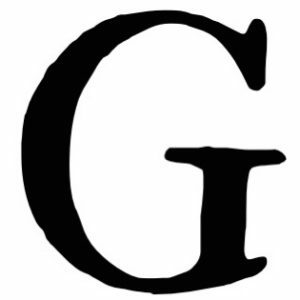 For show notes and the transcript, please visit The Garret website.